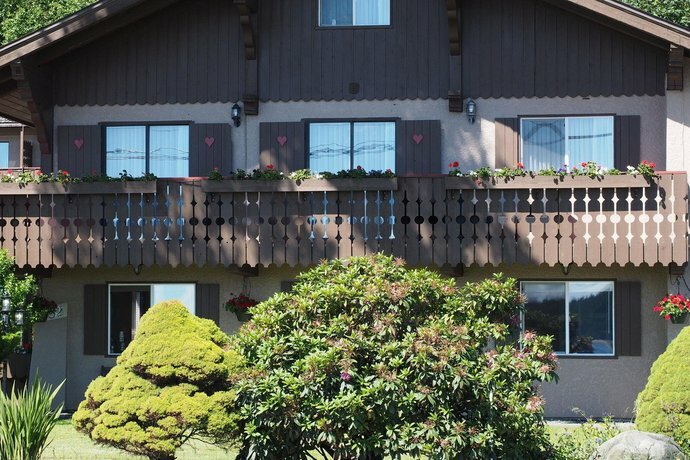 The Best Western Plus Austrian Chalet is located on the Island Highway south of downtown Campbell River, across the street from the ocean and the Rotary Seawalk pathway. 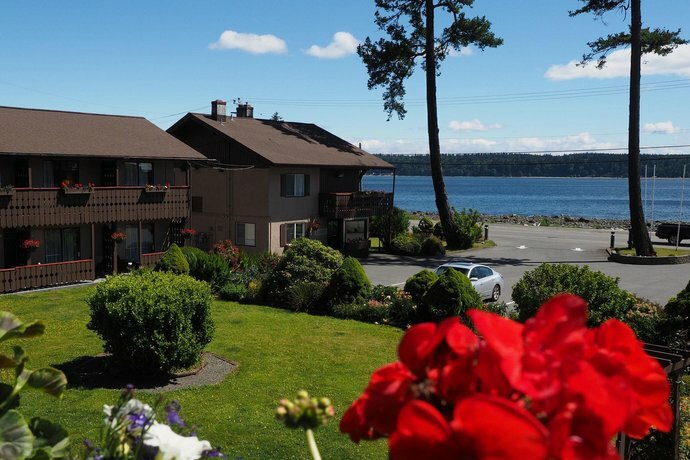 Its location, amenities, and inclusion of certain complimentary services make it well used by those touring Vancouver Island and Campbell River by car and wanting a value-added stay. 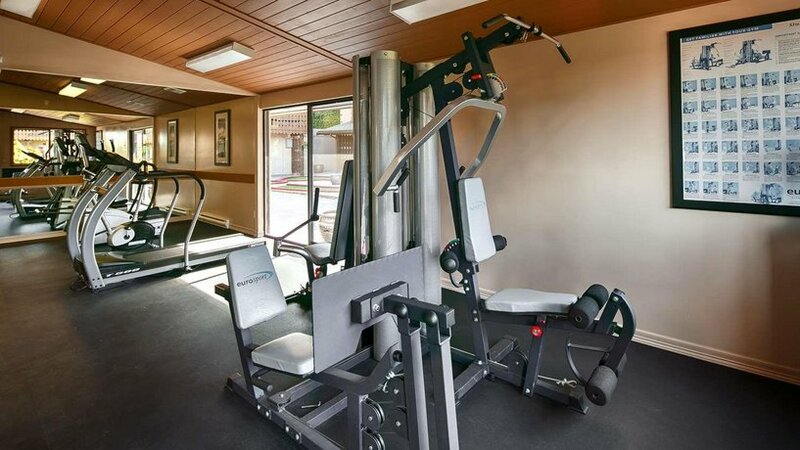 This 100% non-smoking hotels offers 60 rooms and suites over 3 floors. 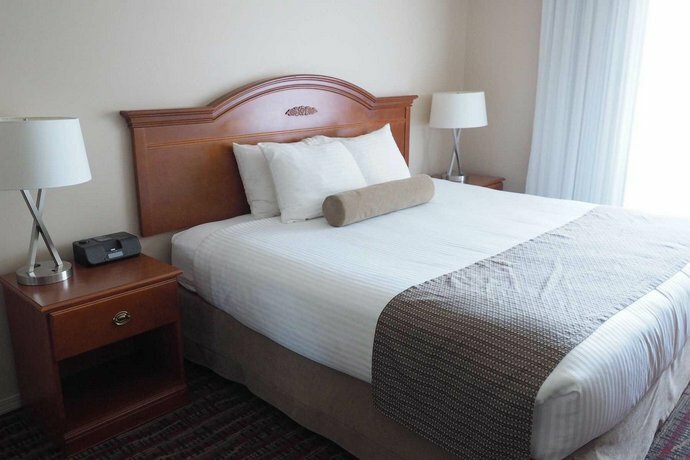 Standard features include a TV, a fridge, an iron and ironing board, a coffeemaker, a balcony or patio, a hairdryer, and 2 queen beds or 1 king bed. All rooms also include free Wi-Fi and local calls. Suites can sleep up to 6 people and may also include a kitchenette, 2 floors, and a separate bedroom and living room areas. Pets are allowed for an additional $25 per night. 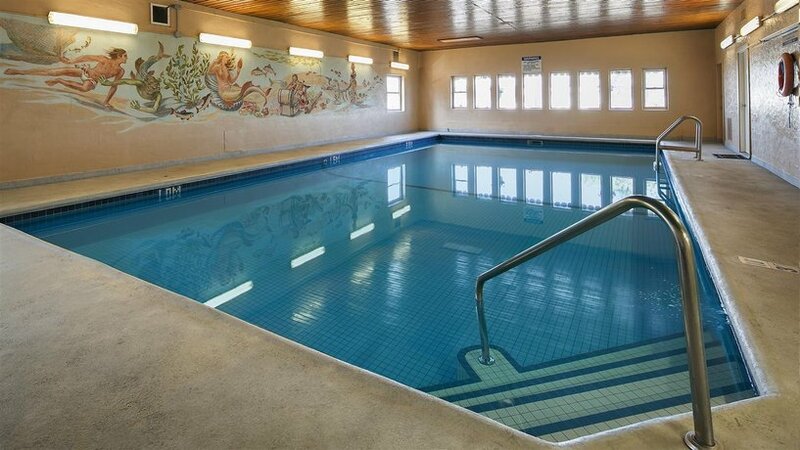 Amenities at this hotel include an indoor pool, a hot tub, a fitness centre, a sauna, an outdoor 6-hole mini-golf course, a seasonal BBQ area, coin-operated laundry, and meeting and banquet facilities. 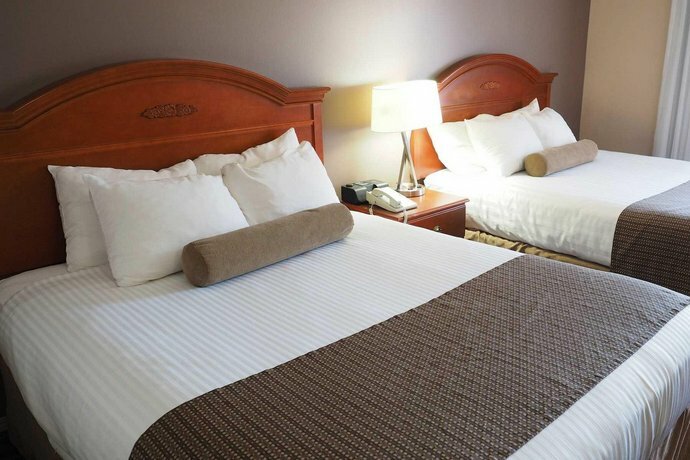 Free parking and a complimentary continental breakfast are also available to all guests. 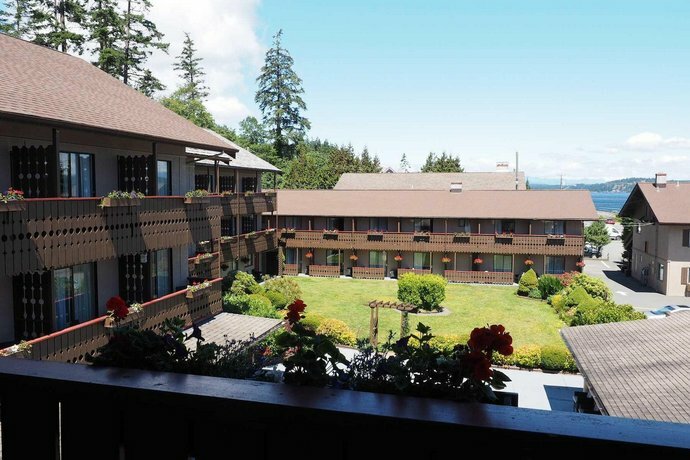 Although there were some mixed reviews used for this analysis, the majority were positive and focused on the hotel's oceanfront location, its value, and its staff. Many guests appreciated that this hotel was located across the street from the ocean. 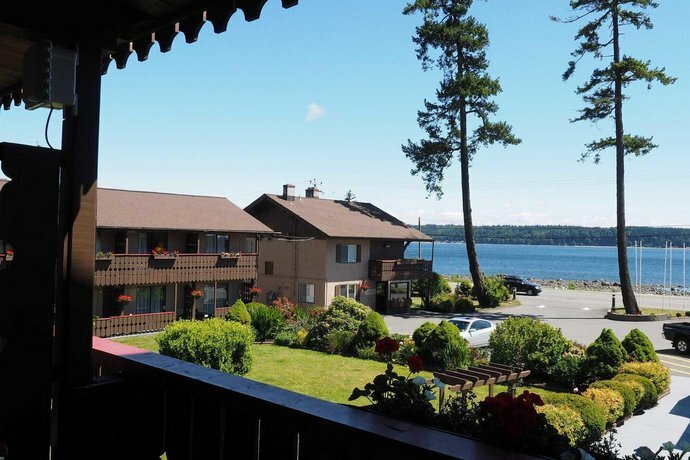 Although it is a rocky beach, guests appreciated the view and some commented that they were able to see cruise ships and even whales from the hotel property. Many guests also enjoyed accessing the oceanside walkway across the street from the hotel. Many guests felt that the inclusion of complimentary services such as a continental breakfast, parking, and Wi-Fi added value to their stay. Kitchenettes in some suites, the indoor pool, and guest-operated laundry were also much-appreciated extras. Many guests felt the staff were friendly and accommodating. Some noted that the staff were very helpful and had good knowledge of the local area. Although many of the reviews used for this analysis were positive, some negative reviews focused on highway noise, the age of the hotel, and its distance from town. Some guests felt that noise from the adjacent highway was very disturbing. 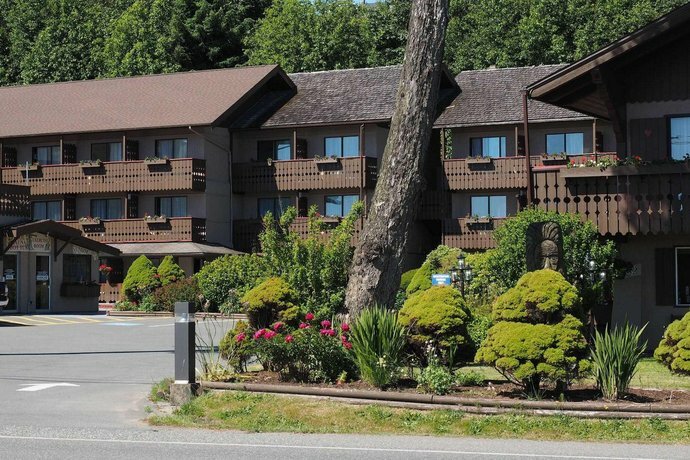 Rooms on the highway side of the hotel were felt to be most affected and a few reviewers suggested that future guest request a room on the other side of the building (although that would limit the ocean view). Some guests felt that the hotel, although clean and well maintained, was outdated. The exterior decor and kitchenettes were both areas that a few guests regarded as dated. 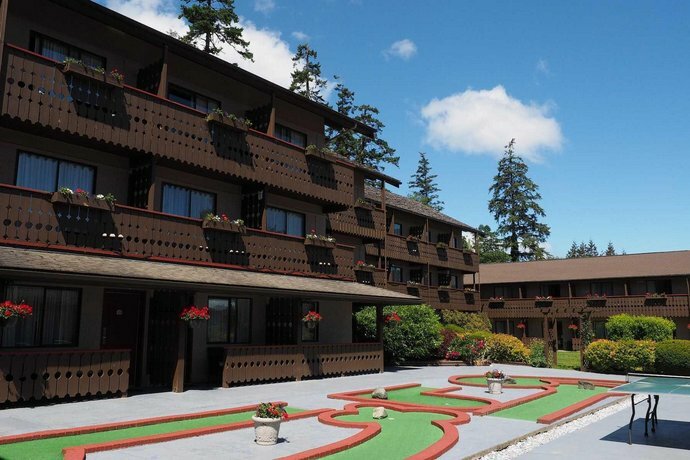 Others made note of inconveniences that reflected the age of the building, such as no elevator, no air conditioning in some rooms, and 2-storey suites with the bedroom upstairs and the bathroom downstairs. Some guests felt that the hotel's distance from downtown (6-minute drive) was somewhat inconvenient. They felt that there were limited dining options nearby and that a car was required in order to get to town and/or to dine out. 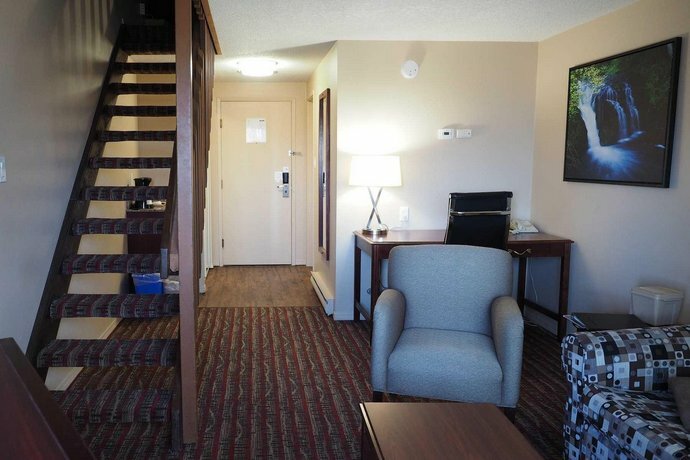 TripAdvisor.ca ranked this hotel #5 out of 18 hotels with an average guest rating of 3.5 out of 5, based on 107 reviews. 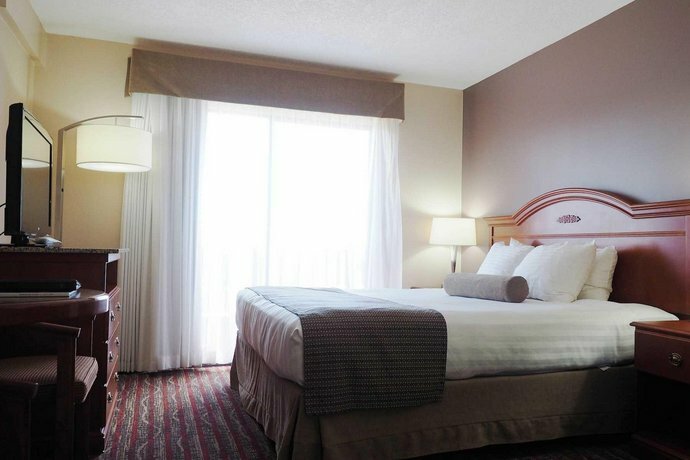 Hotels.com ranked this hotel 3.9 out of 5 or good, based on 38 guest reviews. Booking.com ranked this hotel 7.7 out of 10, based on 36 guest reviews. 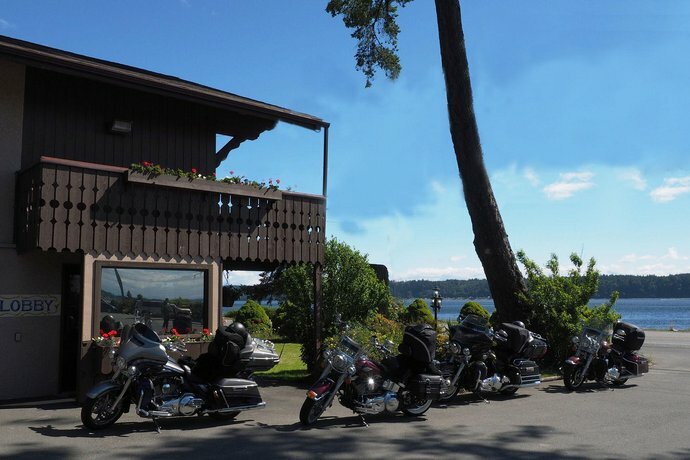 The average guest rating for Ramada by Wyndham Campbell River is 7.6 out of 10 based on 976 reviews from past guests. 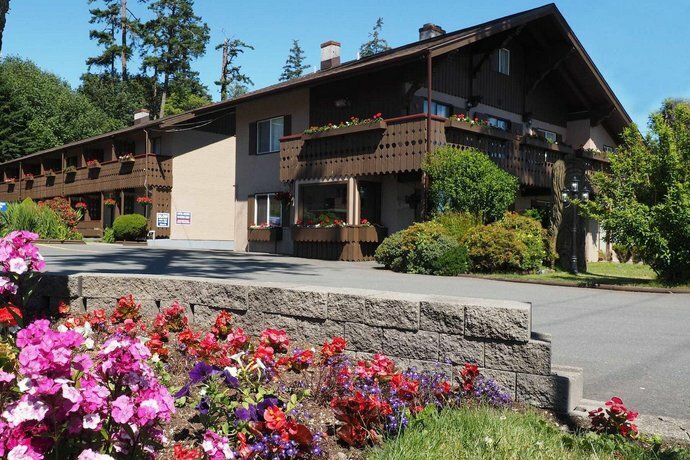 This average guest rating ranks Ramada by Wyndham Campbell River at #5 out of 7 hotels in Campbell River.